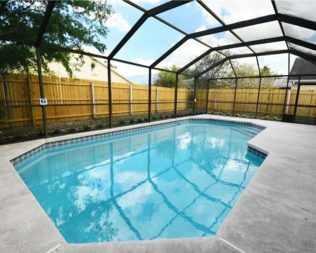 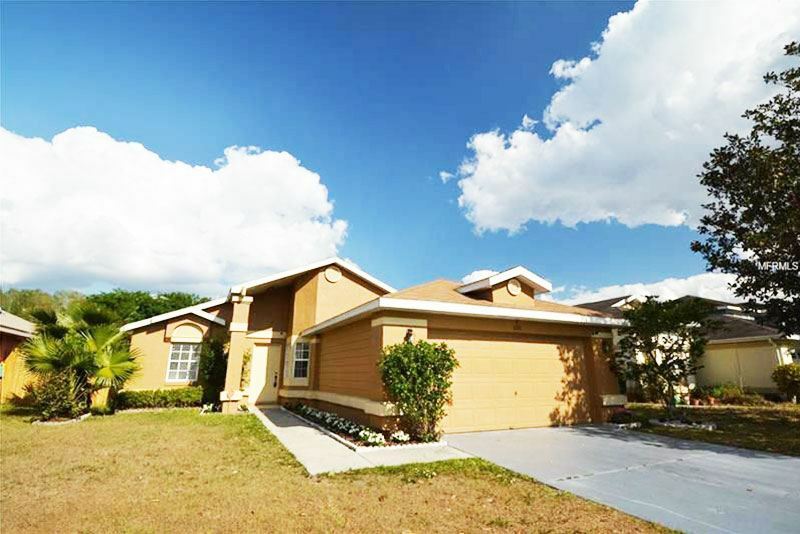 Looking for a pool home, well this is the one for you 2 beds and 2 baths home located minutes from Disney, the airport turnpike and all shopping. 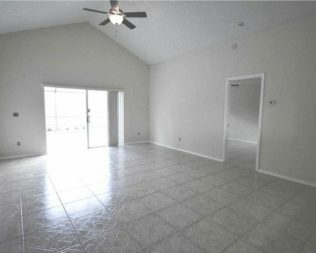 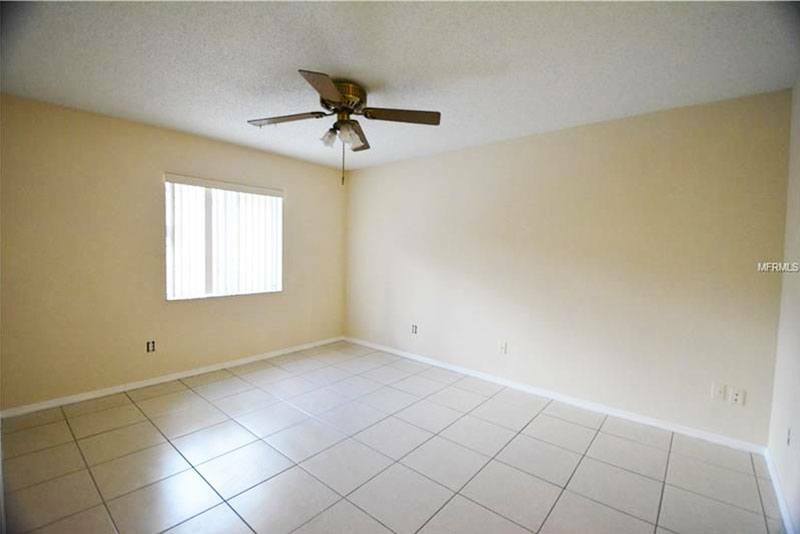 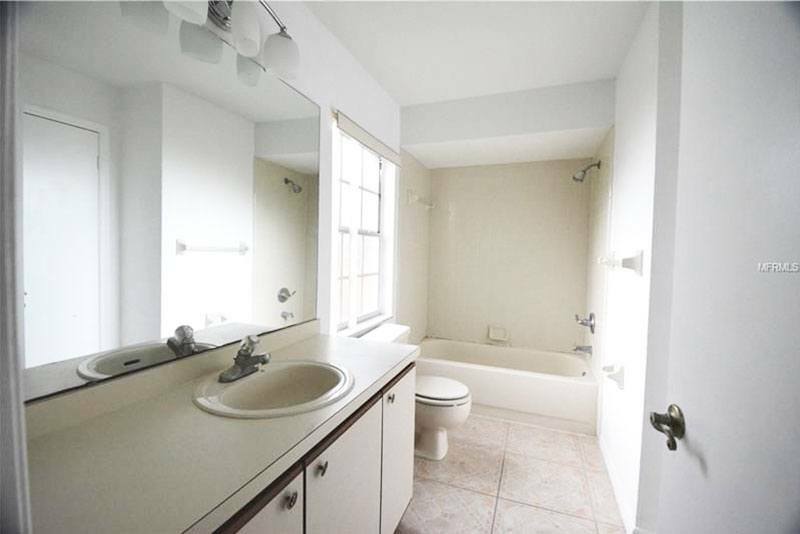 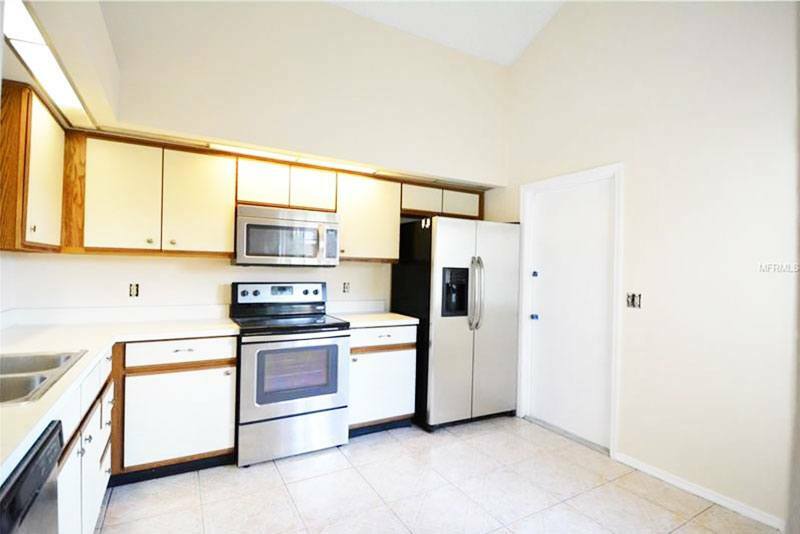 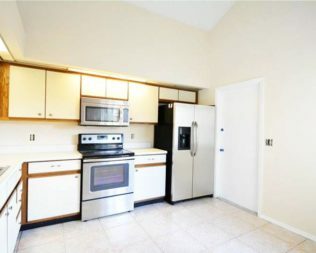 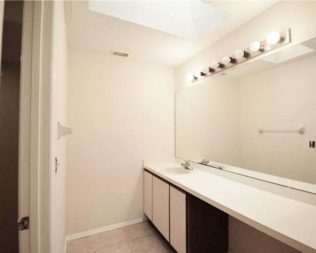 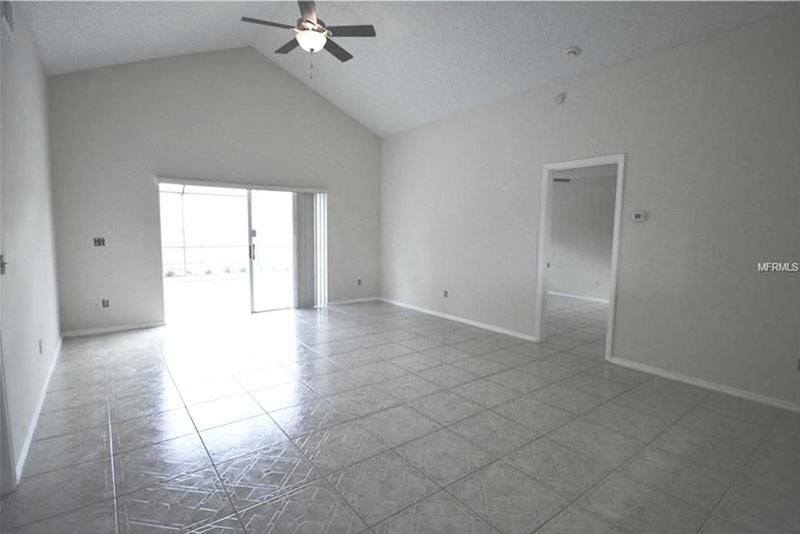 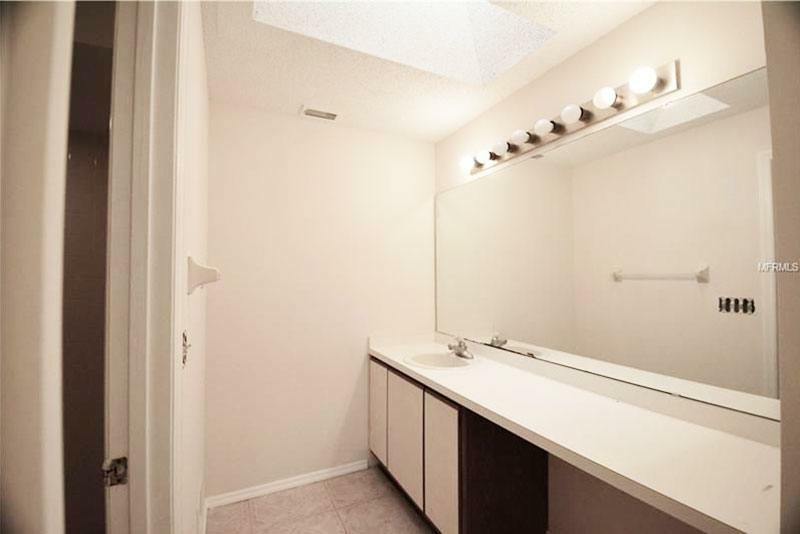 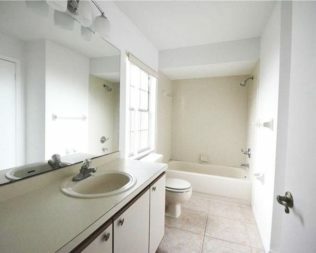 This lovely home is priced to sell and you will enjoy this all tiled home and freshly painted. 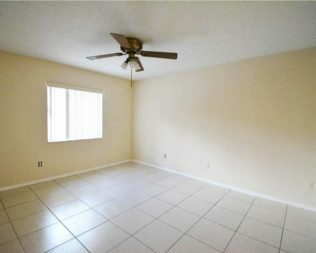 Home also has a brand new Ac unit. 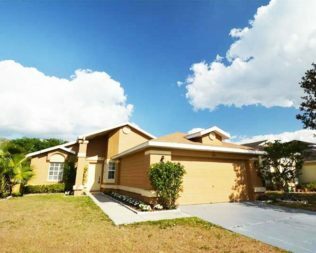 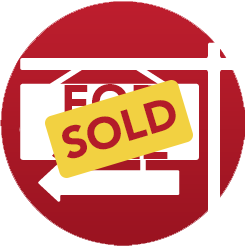 Call your agent or give us a call today to see this home.